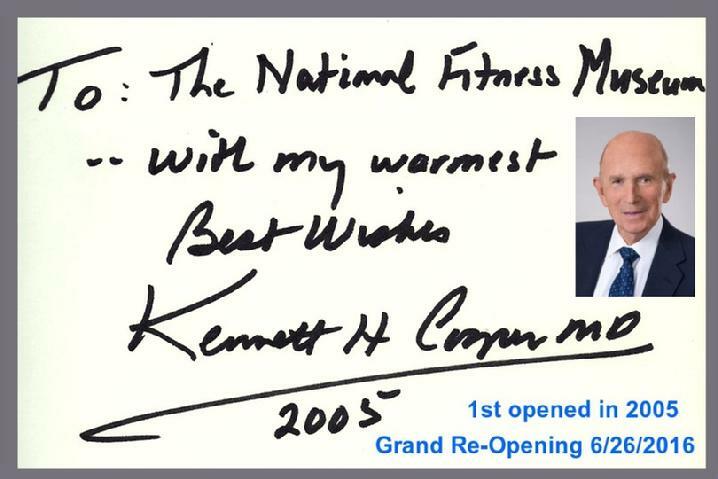 Born March 4, 1931, in Oklahoma City, Dr. Cooper is recognized as the leader of the international physical fitness movement and credited with motivating more people to exercise in pursuit of good health than any other person. 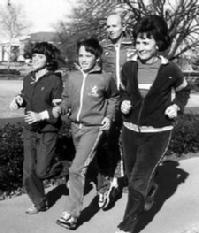 In 1968, only 100,000 people were jogging in America. That number is now more than 30 million strong. His book Aerobics, published in 1968, introduced a new word and a new concept to America. Dr. Cooper completed his undergraduate and medical degrees at the University of Oklahoma. He also holds a Master of Public Health degree from the Harvard University School of Public Health. Dr. Cooper joined the military in 1957. During his 13 years of service in the U.S. Army and U.S. Air Force, Dr. Cooper served as a flight surgeon and director of the Aerospace Medical Laboratory in San Antonio. He also developed the 12-minute and 1.5-mile fitness tests and the Aerobics Point System, all used today by military organizations, amateur and professional athletic teams, law enforcement agencies, and many public schools and universities all over the world. In 1970 Dr. Cooper opened the Cooper Aerobics Center in Dallas. Nearly four decades later Dr. Cooper serves as chairman of 10 health companies, a nonprofit research and education institute, and has expanded his vision by adding a second Cooper Aerobics Center at Craig Ranch in McKinney, Texas. Dr. Cooper has authored 19 books, which have been translated into 41 languages and Braille and total more than 30 million copies sold. From the time of his first book, Dr. Cooper has advocated revolutionizing the field of medicine away from disease treatment to disease prevention through aerobic exercise. The Cooper philosophy, “It is easier to maintain good health through proper exercise, diet, and emotional balance than to regain it once it is lost,” has been proven valid in scientific research. His recent work focuses on the health and fitness of the next generation—America’s youth—and fighting the childhood obesity problem. In Texas, Dr. Cooper was instrumental in getting physical education back in schools through the passage of a new law that requires enhanced PE activity levels and annual physical fitness testing. He created the Our Kids’ Health initiative to reverse the growing obesity epidemic in his home state and across the country. 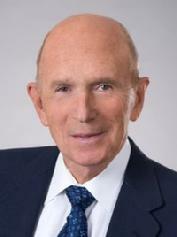 At age 85 and having logged more than 38-thousand miles running, Dr. Cooper sets an example for maintaining a healthy lifestyle by exercising at Cooper Aerobics Center on a regular basis, along with his wife Millie and their daughter, Berkley, and son, Tyler, and their families—all “coopering” for health.